​Villa Del Sol Apartment Homes is located on the southeast side of sunny Tucson, Arizona at 6775 East Golf Links Road. 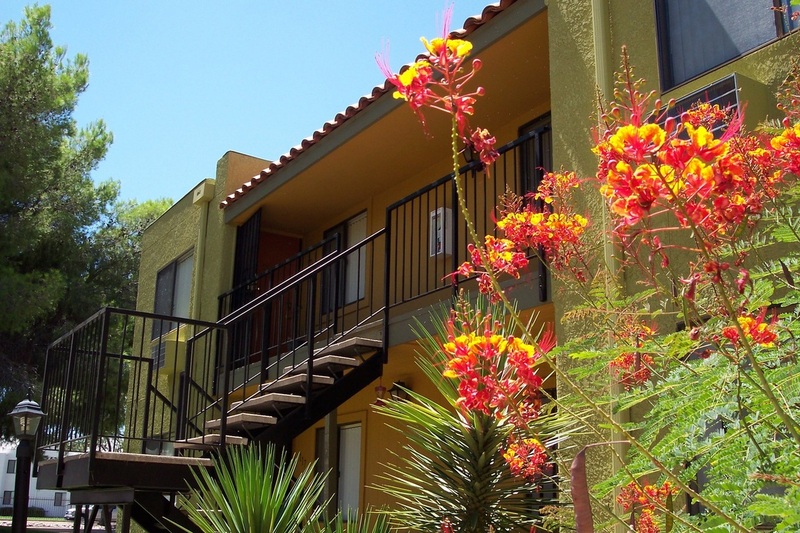 We offer all the perks of urban living without the hassle, and are conveniently located less than 5 minutes away from D.M.A.F.B, major shopping, entertainment and dining! 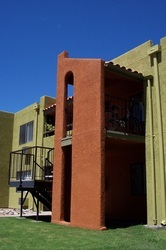 Our friendly east side Tucson community offers studio and one bedroom floor plan apartments for rent... and each unit comes equipped with a gourmet kitchen, spacious walk-in closets, color-coordinated interiors and individually controlled heating, air conditioning and more! We're also a pet friendly community, so your furry friend comes with you! 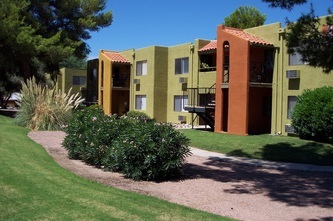 Come check out our great eastside Tucson apartments today! 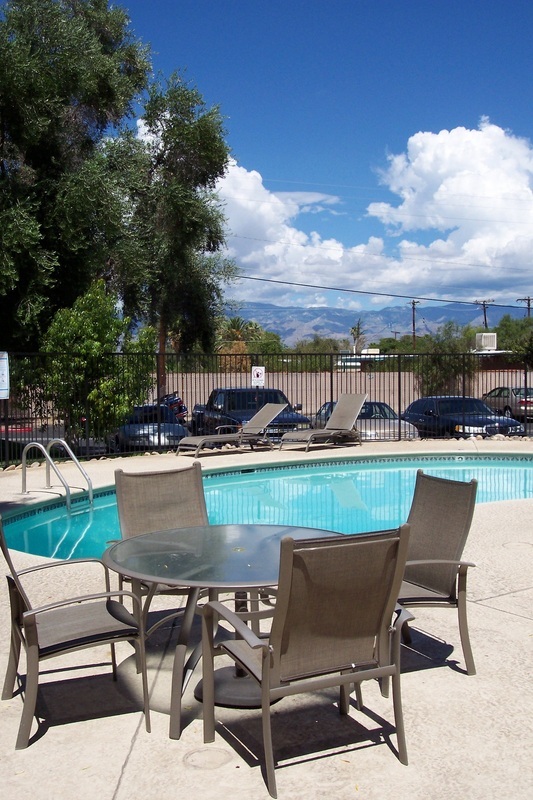 Our community amenities include a refreshing pool, a therapeutic spa, B.B.Q. 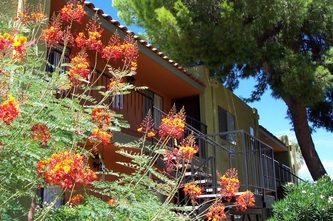 grills and a centrally located laundry room! Some of our units even have amazing mountain views! 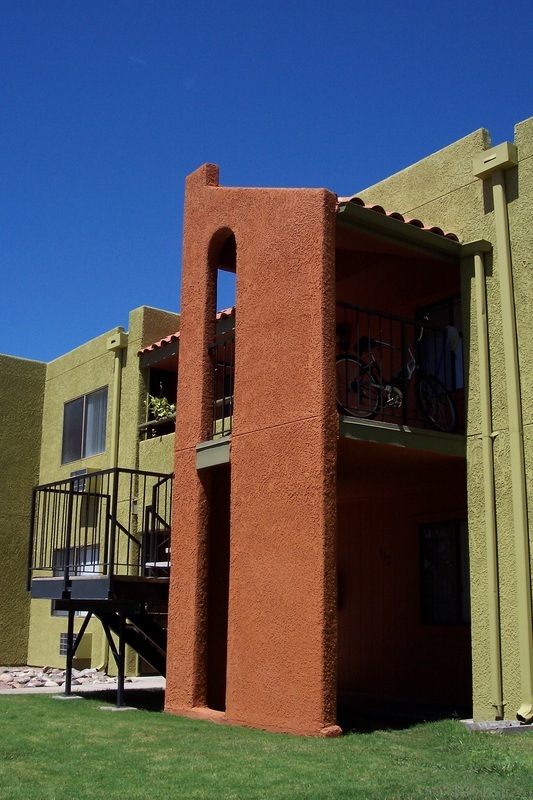 Call us today, one of our friendly and professional staff members will be here to assist you! 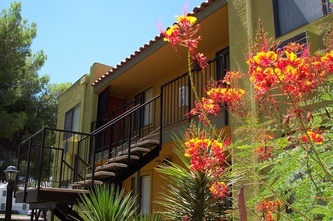 We look forward to welcoming you HOME as one of our newest residents! 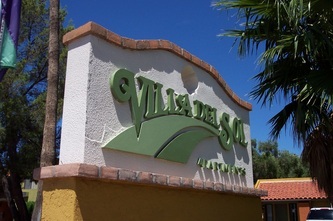 to schedule a tour of our beautiful community! 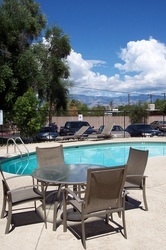 ​6775 E. Golf Links Rd. 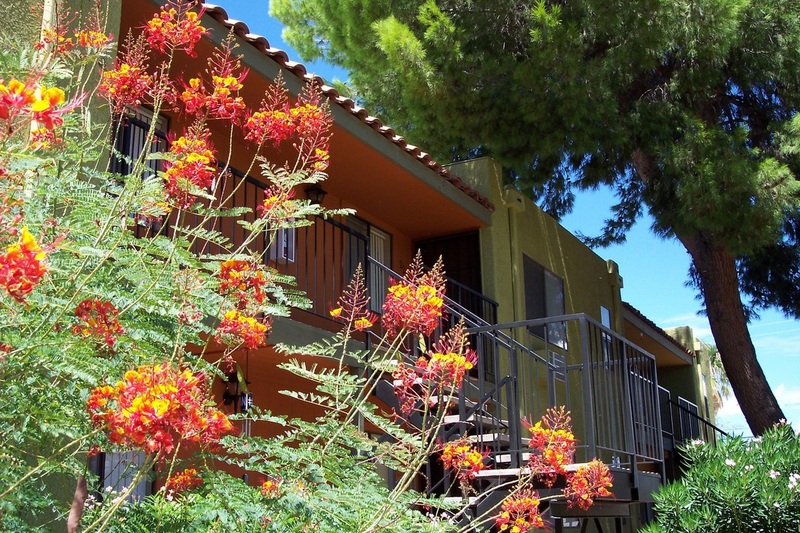 Stop by for your tour today, we look forward to meeting you!